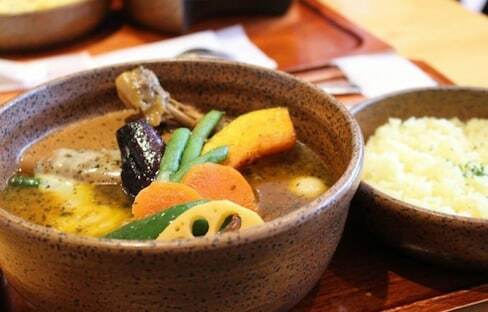 While in Sapporo, be sure to make time for the city's best soup curry and ramen shops! 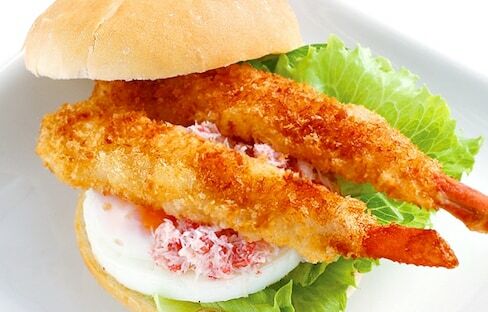 Though these unique Japanese burgers came and went as quickly as the seasons, we'd be happy to see them make a comeback! 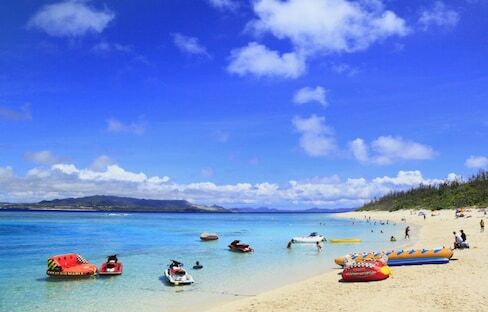 Known for its beautiful beaches, Okinawa is one of the most famous resort destinations in Japan. Here are eight things you don't want to miss while you're there! Though Sapporo is best known for its seafood, sushi and luxurious restaurants, you'll also have no problem finding mouth-watering sweets in this northern city! Beyond its famous shrine and stunning waterfalls, you can find historic hotels, cedar-lined walks and period theme parks in this renowned summertime resort region. The third-wave green tea movement is taking root right in the heart of Japan’s green tea industry. At the Tempura Matsu restaurant you can slurp on noodles chilling in ice cubs, or bite into translucent crab rice. Love matcha? Then you have to try these seven unique sweets from seven hot Kyoto shops! It’s no secret that Kyoto’s food scene is unique and delicious. Indulge yourself and enjoy Kyoto’s fantastic Japanese cuisine! You don't have to be in a populated center to find a third-wave coffee shop—and this one might be worth the trip for the decor alone. While the Kyoto area is known for its green tea, why not take it to the next level with a green tea parfait? This 'hambaagu' shop was revealed to the eyes of the nation when SMAP heartthrob Shingo Katori and some celebrity pals walked through the doors with a TV crew in tow. 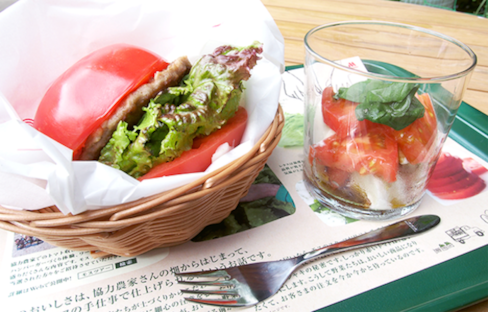 Okayama is known for its blue jeans—and with such classic Americana on-hand, it's no wonder the prefecture is also home to some pretty classy burgers! Make yourself fall in love with Kyoto not only by exploring the city, but by treating yourself in these stores full of Kyoto's unique flavors! These Sushi Rolls Are Literally Over the Top!